Amy graduated with a BA (Hons) Fine Art from Duncan of Jordanstone College of Art in 2002 before going on to complete the Master of Fine Art course at Glasgow School of Art in 2010. 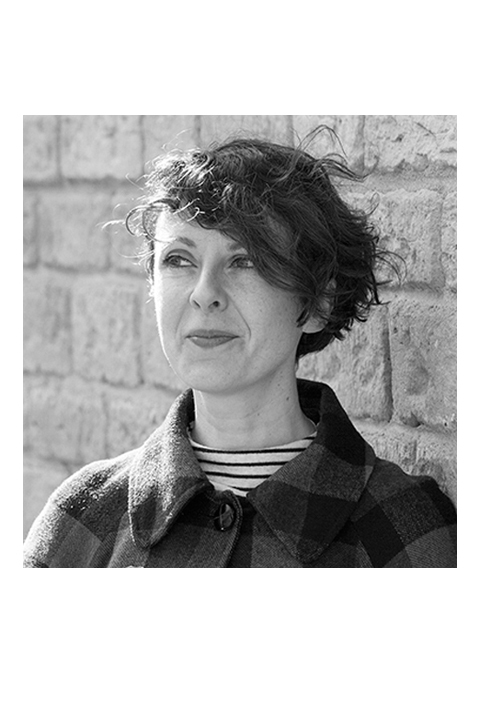 As a visual artist Amy has exhibited nationally and internationally as well as undertaking projects, residencies and exhibitions as part of artist collective GANGHUT. Amy has worked in the visual arts in various capacities over the last 15 years, within art education - delivering art workshops and outreach projects for a range of organisations including the Gallery of Modern Art (Glasgow), Impact Arts and Clydebank Museum - and in various galleries developing and coordinating exhibitions and associated events. Collaboration has been key to Amy’s practise over the years which has given her an understanding of the importance of sharing skills and having a support network. Amy hopes to channel these different experiences into her role at Upland.